With the new Morgan, many changes were made. Including changes to the tardy policy, the banning of food in the classrooms, and new teachers. This year the Technology Department welcomed Integrated Media Arts Teacher, Jessica Mularski. Ms.Mularski used to work at Branford High School as Library Media Specialist for 3 years and for 1 year was the Instructional Technology Coach. She has been teaching for 10 years. 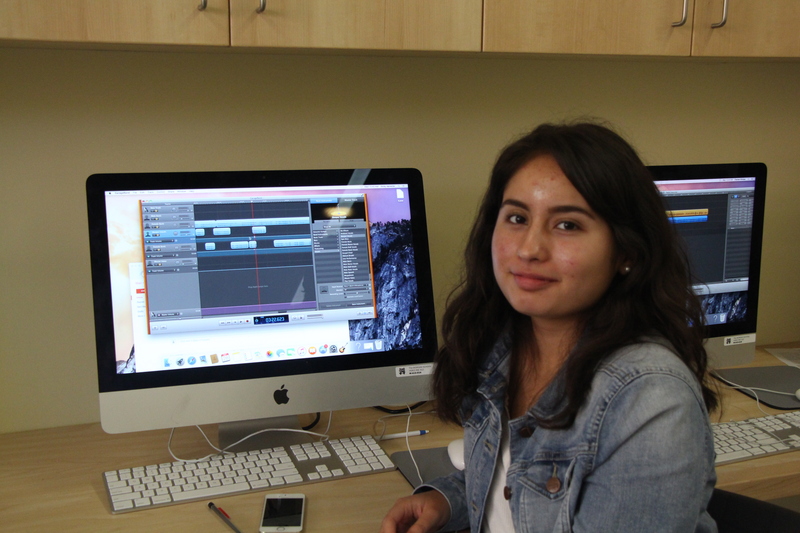 Here at Morgan, she teaches Digital Imaging, Video Production, Intro to Communications and Freshman Course. How has Morgan treated you so far? What do you expect students to learn from you? What is your favorite part about Morgan? Do you have any plans to expand the technology program or start a club? Ms. Mularski is looking forward to working with students and encouraging their creativity.